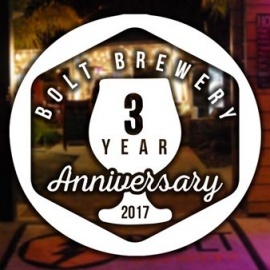 Bolt Brewery has 2 locations! We offer a wide variety of styles, as well as gluten reduced options. Come try an IPA or Mango Me Crazy in our beer garden in La Mesa. Or swing by our Little Italy location for a sandwich and some Citra Pale Ale. 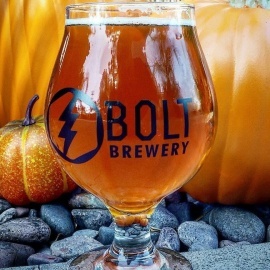 We also offer an adult atmosphere in La Mesa for Evenings at Bolt on Friday and Saturday nights asking you leave the little ones at home after 7pm and come join us for a craft brew and live music. Outdoor tasting room with an industrial vibe featuring house-brewed craft beer & food vendors.